The grassroots startup community movement started in 2014 by entrepreneurs, for entrepreneurs. Working to bring together the startup community in Lund since 2018. The grassroots startup initiative launched by the startup community in 2015. Connecting a community of women interested in entrepreneurship to the startup community. Fellowship giving students unique insight into high growth entrepreneurship, hands-on experience in the startup community and a study trip to Silicon Valley. 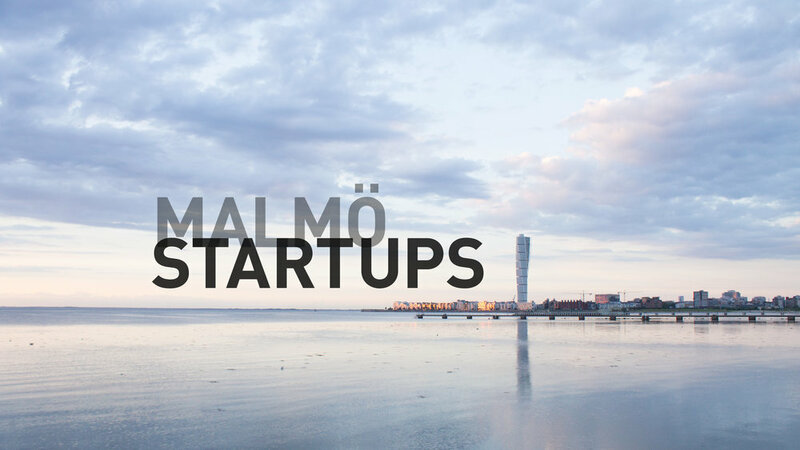 Southern Sweden's largest startup event, highlighting Skåne startups and community members since February 2016.